Defra’s post-Brexit policy plans show there is a ‘strong implicit presumption’ of a funded agriculture policy after 2022, Farming Minister George Eustice has said. Mr Eustice’s comments came as fears among industry and environmental groups grew about the size of the future farming budget. 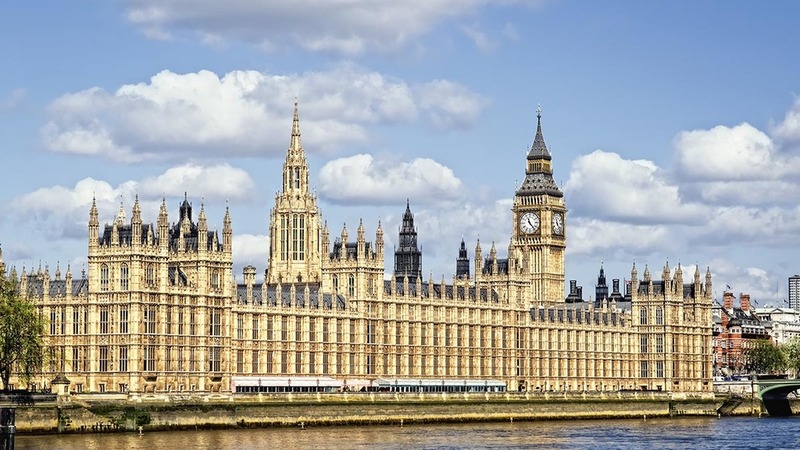 The Shadow Defra team has already tabled an amendment to the Agriculture Bill which would create a long-term budget, but Secretary of State Michael Gove has previously refused to commit to a multi-annual framework. Speaking at the NFU’s first farmed environment event in London this week (December 11), Mr Eustice said: “What we have set out is a commitment that the budget will stay the same until at least 2022 and a commitment there will be a seven-year transition period, starting in 2021 until 2028. “Implicit in that is there will be an ongoing budget, with a large amount of that budget still going through the BPS scheme. Mr Eustice went on to say there the Government was not able to say how much money would be available after 2022 because there is a spending review taking place at the moment, but claimed farmers had more certainty than most others. “In every other Government department, with the exception now of the NHS, nobody knows what their budget is going to be until the end of this current spending review period,” he said.